We are a global branding, marketing and design agency that increases our clients’ brand visibility through innovative ideas, creative strategies and interactive solutions. Established in 2005, Saltcake provides the best brand experience, focusing on bringing out the brand’s intrinsic value through a fusion of new technology, media and creativity. Through providing the brand’s intrinsic value, Saltcake provides the best experiences that enhance brand equity. Saltcake sees importance in completely understanding the company and brand, in order to find the fundamental brand value and intangibles that can strengthen the brand and brand assets. In that manner a memorable, loveable and sustainable brand will be made. The great marketing strategy is necessary in order for marketing activities to be effective. Through creating tangible items that can stimulate ones senses, Saltcake generates the best marketing strategies that will remain in people’s minds for a long time. The creative design shown to the world should communicate visually without any explanation. Saltcake creates easily understandable, user-friendly designs and seeks to include the values the client wants to convey. Saltcake has the kind of creativity to make brands inspirational through visual communication. 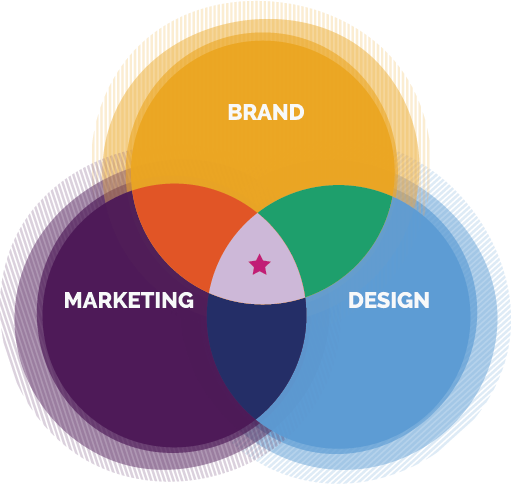 We are an international marketing and design company that provide and execute various marketing strategies with creative solutions adapted to our clients’ requests.